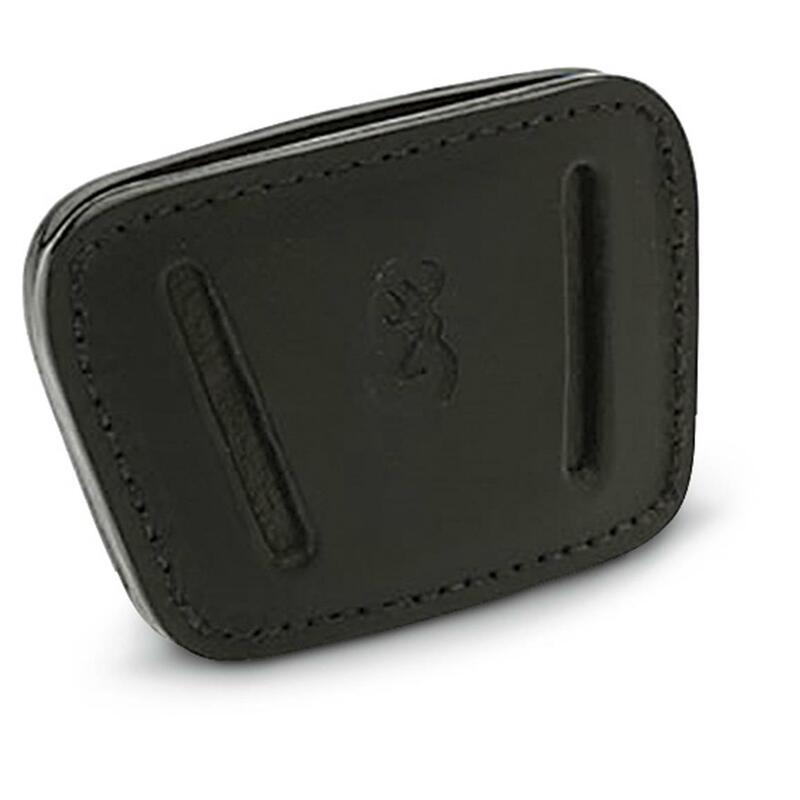 Browning® Belt Slide Holster has concealed carry options you can choose! Keeps your firearm by your hand, on whatever side you want. 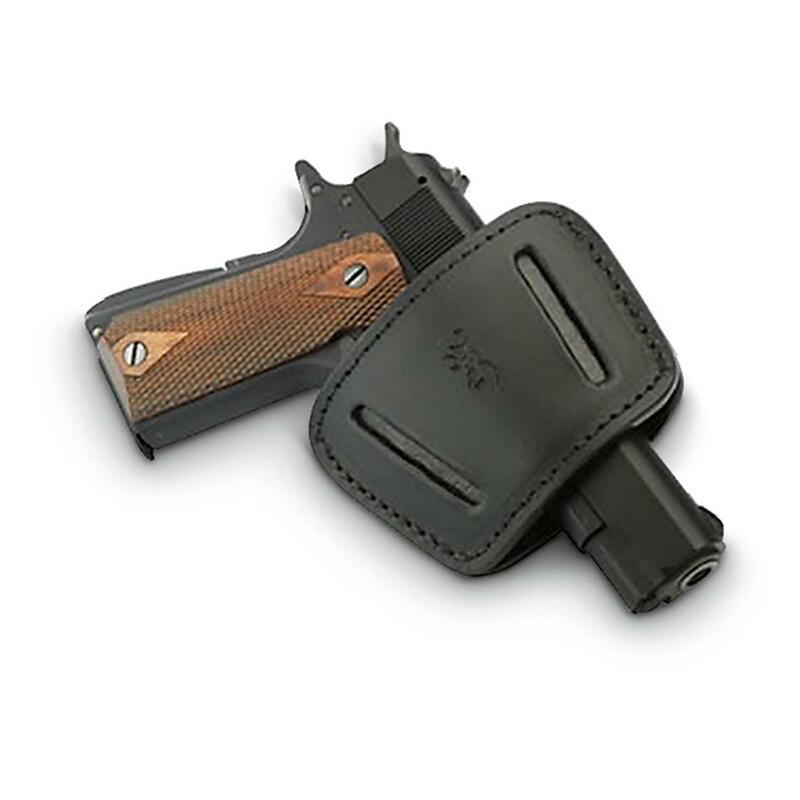 And not only can you choose right or left carry, you can also choose on the belt or inside the waistband concealment! The Holster has belt loops on both sides and includes a metal belt clip.